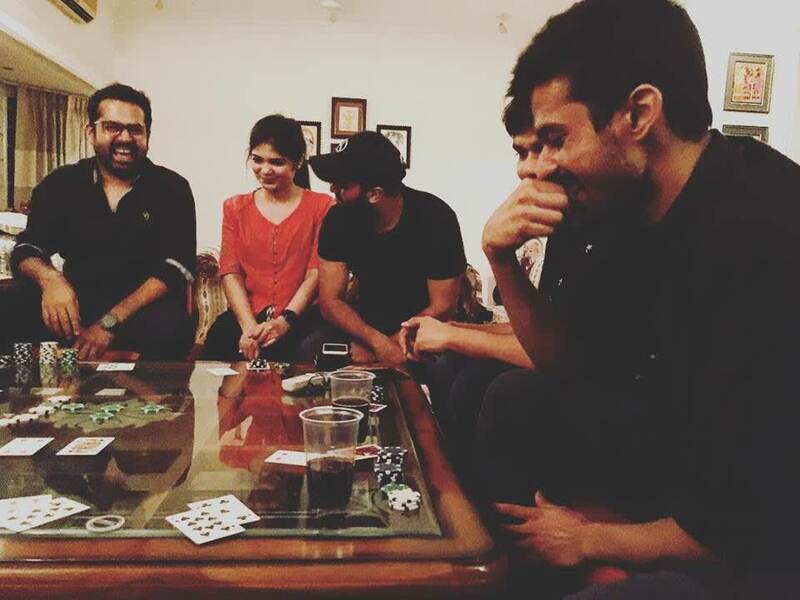 Attend Fun House Parties With Strangers With Scoot & Make New Friends! What’s an extroverts biggest dream? Sitting between a bunch of strangers and making friends with them! Now, what’s the best case scenario for an introvert? Sitting amongst a group of strangers without mental trying to ignore and avoid everyone! And if you think you belong to one of these categories, then read up because you’re surely going to love this website! For Partying Just Got A Whole New Definition! 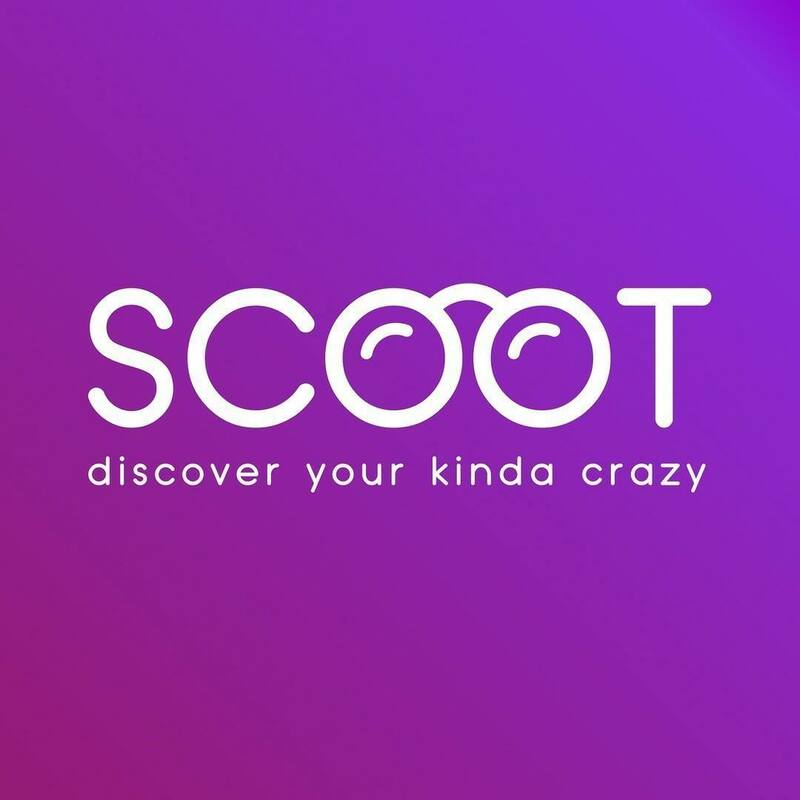 Scoot is a cool portal where you can discover new people through live and social experiences AKA house parties! Scoot acts as a platform where you can attend or host parties at your home, backyard or anywhere you want and meet new people. And the best bit is that you can save or make money while you’re at it! When you host an event, you take a pre-decided amount from all the guests who are going to attend it and therefore make yourself some great money. Or you can save money by going to a house party instead of a club and party hard! 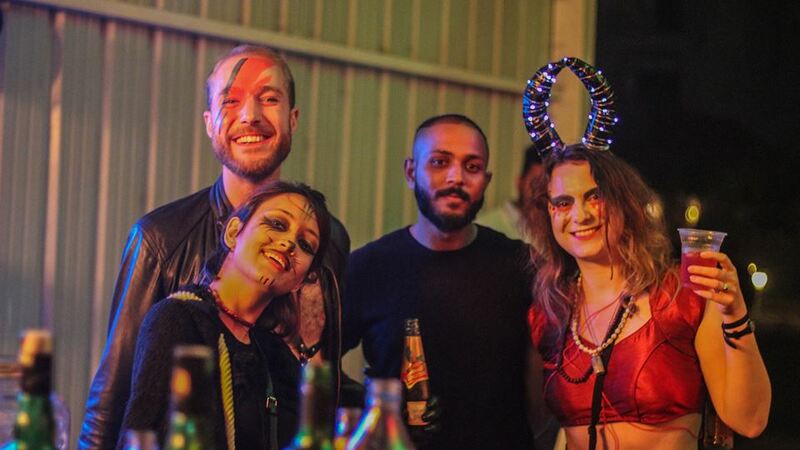 So follow their social media pages and keep checking for some great parties near your place or the next time you feel like attending a party, just check out their website and get to know about all the happening parties in your neighbourhood!